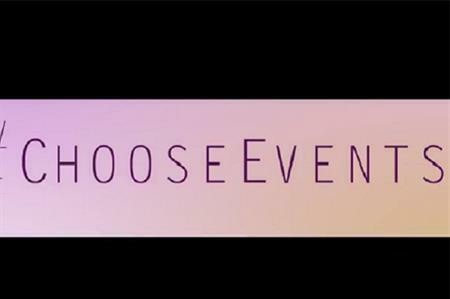 The online hub will promote the event industry as a career of choice for young people. The Event Services and Supplier Association (ESSA) has developed an online portal of educational videos that can be used to attract young people to work in the event industry. "ESSA has invested in this initiative to help companies campaign and spread the word about the breadth and variety of the career paths in events," said Chris Criscione, ESSA chair, Events Industry Alliance (EIA) chair and managing director of Equinox Design. "Now everyone will have the material they need to make a compelling case for careers in the event industry." Andrew Harrison, ESSA director, commented: "The Talent and Recruitment Hub is the culmination of a great deal of hard work, and it gives us a valuable springboard for our campaign to recruit young talent into event services. We’ll keep adding more content for everyone to use as part of their efforts to attract career starters into the industry." As part of the launch, ESSA is also promoting its vacancies board to members, providing a resource for job-seekers, careers advisors and employment agencies, and helping them to match the right applicants to the right positions. Criscione stressed the need to engage our own communities. "Once they understand what the industry is and the huge variety of roles and opportunities, you can see their interest ignite. The Hub means we can all promote our industry in a consistent, positive way using these free resources," he added.